Additionally, I have well over 300 plants in pots, mostly very small pots, and I haven’t watered them in over four weeks! I am pleased to report that they my plants are all healthy and happy; and I’m not watering. Forgive me, but when I stand on my water conservation soapbox, which lately has been rather often, one of my common sermons is about how local gardeners can reduce their winter use of water. Regardless of the kind of garden we might have, cottage, Mediterranean, tropical, edible, native, or anything else, it is during the winter that we should step up our water conservation effort. I will not still be buying bulbs after New Years just because they were "on clearance". To the neophyte garden enthusiast it would seem as if the hot, dry summer is the time to talk about less water. Why talk about water conservation when it is wet and cool outside? But, as strange as it might seem, in southern California it is in the cool months of the year that massive amounts of water are wasted in gardens. Let me explain why the cool half of the year in southern California is primetime for landscape water conservation. Follow along with me. . .
First and most importantly, we should understand that in southern California the water that comes out of our faucets, our sprinklers or our shower heads is “stored” water. The water that we use comes to us from long term storage, either from a natural underground reservoir or a network of large above ground reservoirs. This water is not “new” water from last week’s storm or even last month’s storm. This water is “old” water, it might have been collected a year ago or two years ago or three years ago. In other words, just because it is raining doesn’t mean we have more water – at least not in the near term. For many in southern California, this is a hard concept to grasp. But if the understanding of “stored” water is thorough, then it dislodges the myth that there is somehow more water in the winter than there is in the summer. It’s the same water! Most of us don’t have a creek or a river running through our backyard, creating seasonal fluctuations in our supply of water. So it takes a moment to understand that when it is raining outside and it is cool and moist, there is still no more water. The understanding of “stored” water makes conservation just as important during the wet winter months as in the dry summer months. It’s like deciding whether to make a big withdrawal from your bank account now or in the summer. The net impact on the balance of your account is the same. Since our water is stored, just like money in a bank, saving it now gives us more later. Now that we’ve had a quick lesson about local hydrology – and banking, let’s look at the other half of the puzzle, our climate and how our plants use water. First some facts. Today, the 10th of January, 2009 will contain exactly ten hours and five minutes of daylight. Six months from now that daylight will be fourteen hours and fourteen minutes. This means today’s daylength, or sunlight, will be 30% less than July’s. Next fact: today the sun will never get higher than 35 degrees above the horizon. Six months from now the sun will be 78 degrees above the horizon, almost straight overhead. That means the intensity of January’s sun upon our garden plants will be less than half what it is in July. Of course temperature, both of the air and of the soil, is a huge factor in a plants use of water. Another fact: air temperatures in January, on average, are 20 degrees cooler than July. But the temperature of our soil, where moisture is needed for a plant to survive, is even more dramatic. 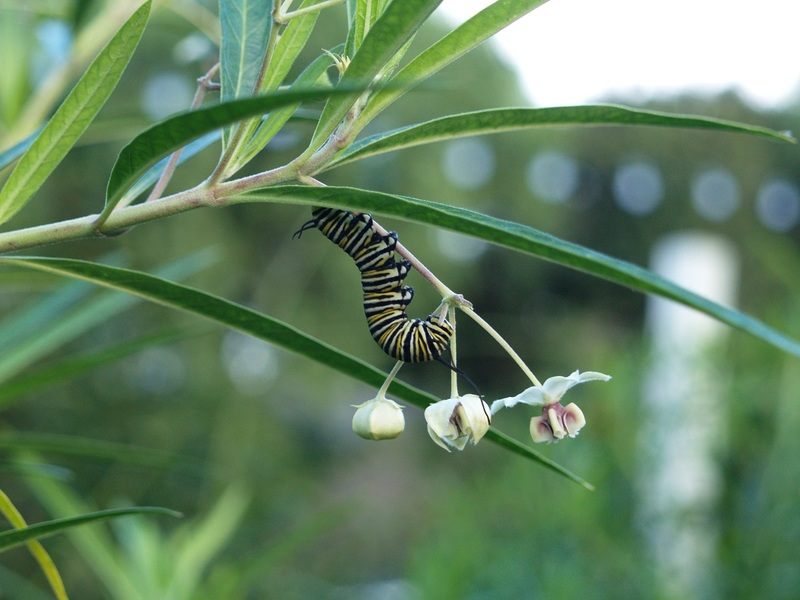 Final fact: in January, the temperature of the soil in your garden will average about 52 degrees Fahrenheit. That’s rather cool, almost cold. Moisture will linger for a long time in soil that is only 52 degrees. Your soil is 34 degrees colder now than it will be in six more months. Finally, it rains in the winter here. In fact, last month nature provided over three inches of natural irrigation. That’s twice as much water than even the thirstiest bluegrass lawn would need and way more than most shrubs, trees, vines, roses and other garden plants will use. What does all this mean? It means that you don’t need to water, or at least not very much, at this time of year. Turn your automatic sprinkler controllers to the “off” position. Conserve water. Keep the water in the “bank”. I’m not sure when I’ll need to water my plants again, but I know it won’t be until they really need it. Questions from Readers January 10. Question: I am looking for a really good source of hard-to-find heirloom vegetable seeds. Not the varieties found in seed packets in garden centers, but more obscure varieties. Any suggestions? Try Seed Saver’s Exchange (www.seedsavers.org) , a non-profit organization dedicated to preserving and sharing rare heirloom seeds. 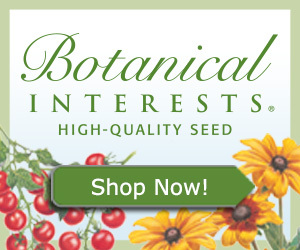 This year they are offering over 500 different heirloom vegetable seeds. If that’s not enough, check out Baker Creek Heirloom Seeds (www.rareseeds.com) , which is offering over 1100 varieties.